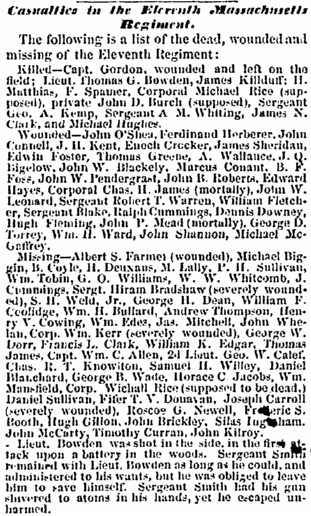 For your reference, the file is WC98464, and is from the Dependent Mother’s Pension File of Thomas Greene, 11th Massachusetts, Company B.
Thomas survived his wound, but was posted missing and eventually reported dead at Second Bull Run following the charge of the regiment on that battlefield on 29th August 1862. 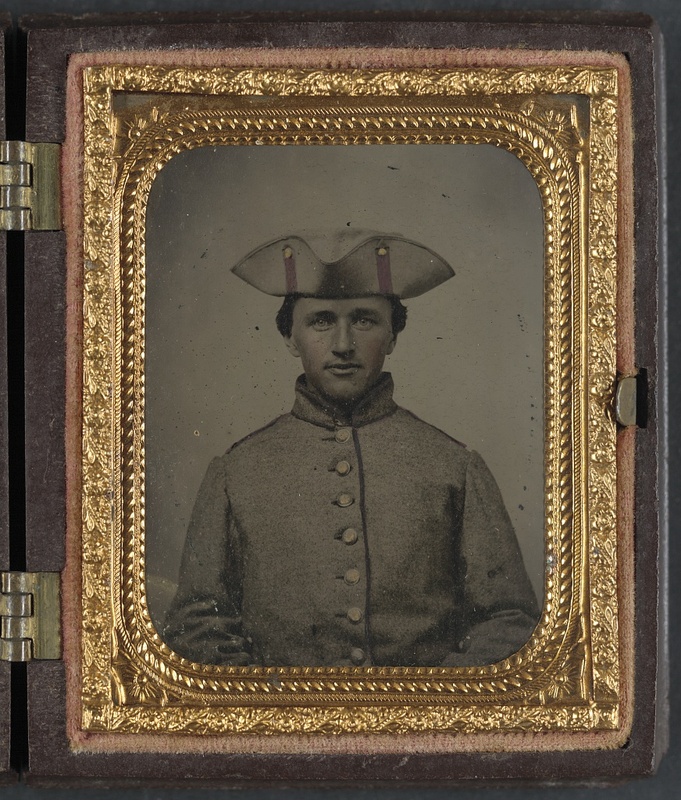 In terms of family background, Thomas is listed as an 18 year-old laborer in the Mass soldiers and sailors of the Civil War (Vol 1, 749, also attached). He worked in Chandler’s Dry Goods Store in Boston for 2-3 years before the war. He lived with his family in two rooms in a rented tenement building, which cost $1.25 a week. 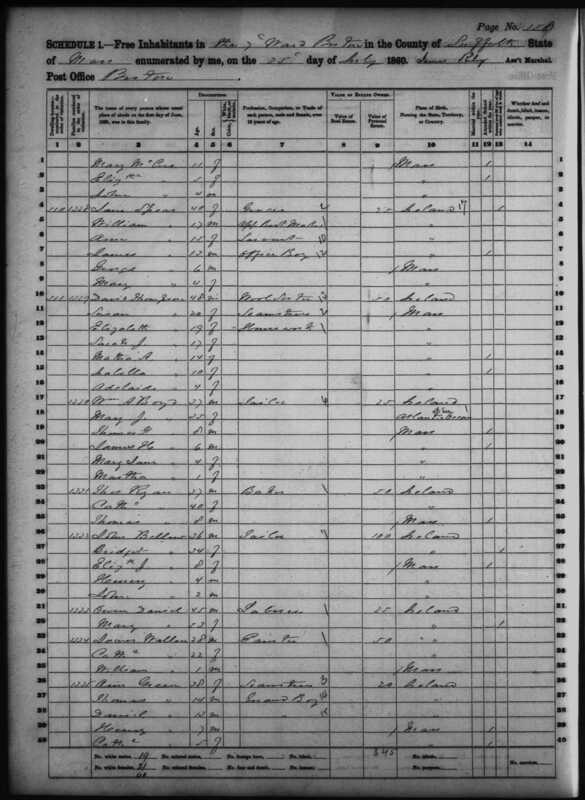 I am virtually 100% positive I have traced them on the 1860 Census, in Boston’s 7th Ward. The affidavits show they lived in rooms rented from the Thompsons, and the census (attached) shows the Thompsons recorded on the same page. They are the only family who match in any case. 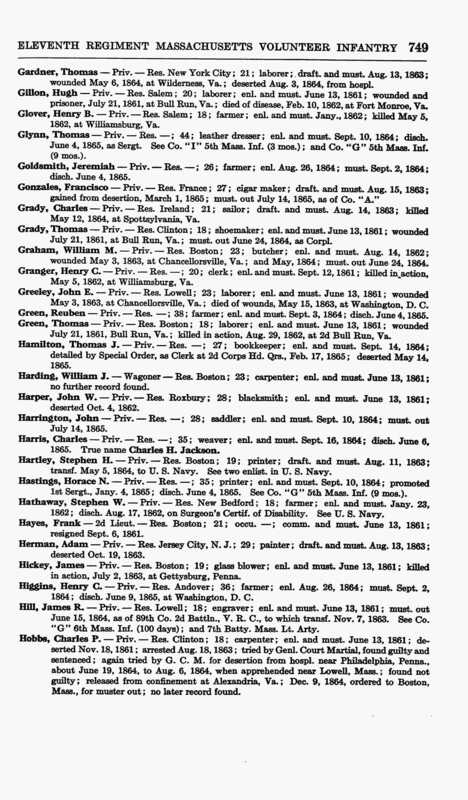 What is interesting is that Thomas is recorded as 14 when this was enumerated in July 1860, meaning he couldn’t have been more than 15 at Bull Run. His mother Ann claimed the pension – she lived at 106 Fourth Street in South Boston. She had married Daniel Green in ‘Murrough’, Ireland (there are a few of these, so not sure which one it is) on 10th December 1843. 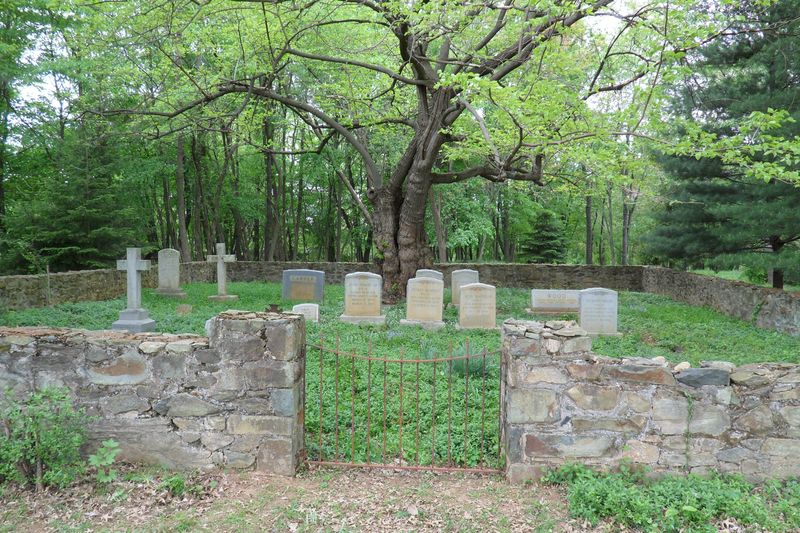 They were in Boston by at least 1850 and Daniel deserted his family in the late 1850s, around 1857. He is described as a ‘miserable shiftless fellow’ in the affidavits. OK, so here we have a new release from mainstream publisher Scribner. This will be brief. The author, S. C. Gwynne previously authored Empire of the Summer Moon, a biography of Quanah Parker which was a finalist for the Pulitzer Prize. So from a literary standpoint, he’s no hack. 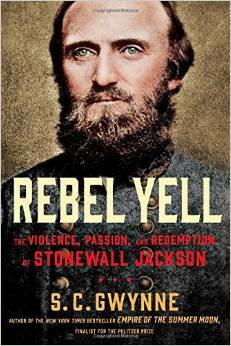 Rebel Yell: The Violence, Passion, and Redemption of Stonewall Jackson is 575 pages of well-strung-together words. Sources look pretty good, manuscripts, etc. I’ve read selected (by me) passages, and there’s nothing particularly irritating so far. But nothing particularly insightful or surprising, either. For example, go to the section on 2nd Bull Run and look for an explanation of Jackson’s declination to join in/support/or even recognize Longstreet’s assault. You’ll find a paragraph basically putting the onus on Lee. Nothing particularly wrong with that, and most folks who read this, again, well-written biography won’t have a problem with it. But I suspect most folks who read this and similar sites will be looking for more, and probably have read enough on Jackson already (perhaps Robertson’s epic love letter) that a popular biography is not really something in which they’re interested. 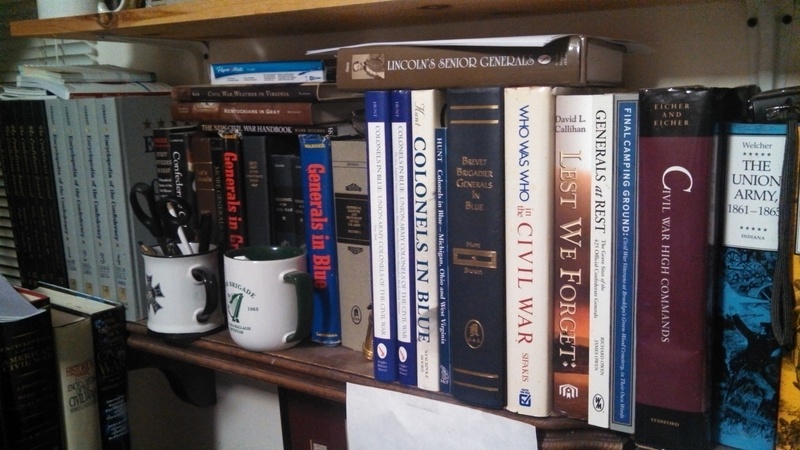 If you’re just testing the waters, at the beginning of your studies, or interested in a broad range of biographies (not just Civil War related), this is probably right up your alley. Jaded old folks like me, probably not. This assessment ain’t bad, it ain’t good, it just is. The author of this letter in the Resources section, Elizabeth Blair Lee (left, 1818-1906) was the daughter of Francis Preston Blair, middle sister of Montgomery and Frank Blair, and wife of Union naval officer Samuel Phillips (Phil) Lee (right, 1812-1897). 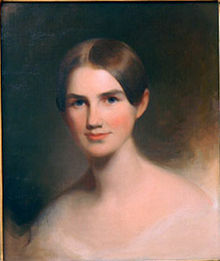 These portraits were done by noted artist Thomas Sully. 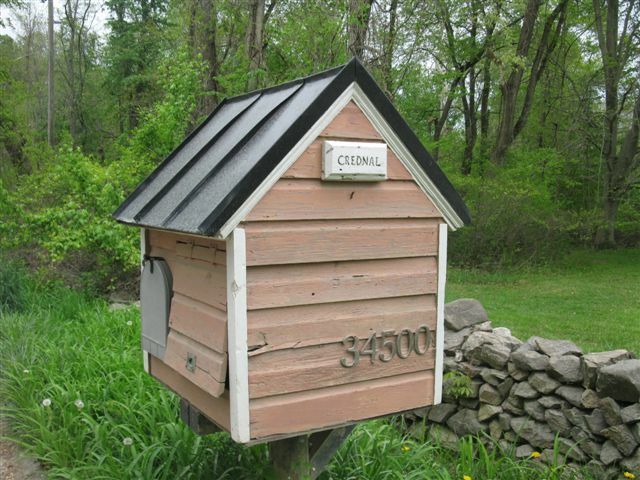 Elizabeth wrote to her husband nearly every day while he was away on duty. Phil would rise to the temporary rank of rear-admiral during the war, and attain that level permanently again after the war. Elizabeth and Phil lend their name to the combined Blair-Lee house across the street from the White House – it currently houses visiting heads of state. The left half of the house was first a wedding gift from Blair Sr. to his daughter and son-in-law. I wrote a little bit about the Blairs and the house here and here. You can read a more detailed biography of Elizabeth here. So, if I were to write a biographical sketch of Carter, at this point I would go with “Crednal” and “1889”. Mr. Truslow is interested in any information anyone can provide on his ancestor. He told me about this article covering the recent family reunion at Crednal. 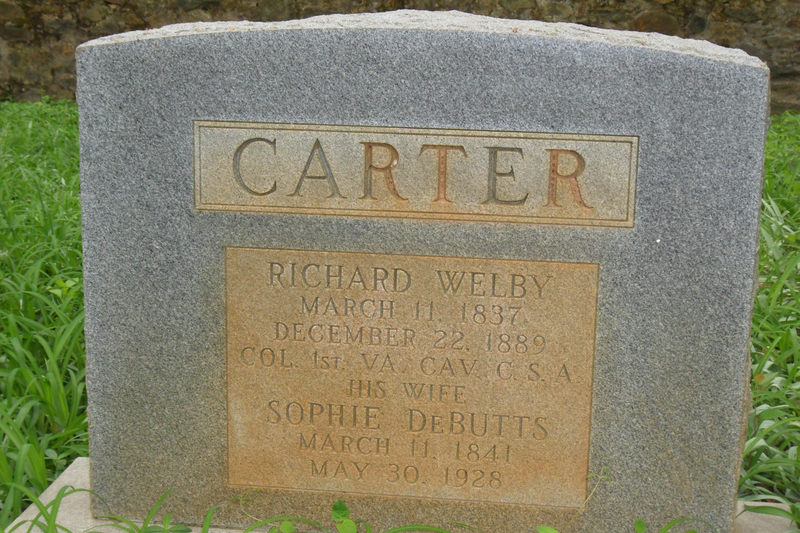 You’ll see that this branch of the Carter family is related to Robert “King” Carter over whose lands most of the battle of First Bull Run was fought.